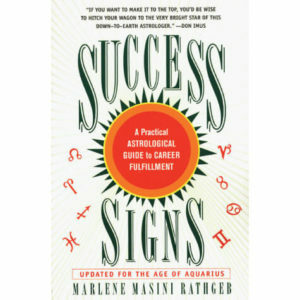 Sucess Signs is a practical guide for anyone concerned with choosing and controlling a career. It details how to use astrology—including your element, sun sign, rising sign, moon sign and the all-important Midheaven—to better understand and follow your inner career guide. It is a concise, quick reference and a good addiction for the Astrologer's libary. 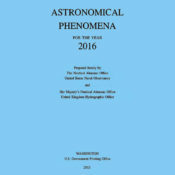 Includes reference tables of Sun and Moon signs for 1930 through 1990. Paperback, 8¼ x 5½ inches, 256 pages. These books are what's known as “blemished”, remaindered, or “hurt” copies. These copies might have damage to their covers from being displayed, or from shipping or packing. The damage might be a nick, ding, a bend, or a very slight tear on the edge of the cover. Any damage only affects the cover's appearance. There is no damage to the text pages. SKU: SucSigns. Category: Books on Astrology.